If you love thin pancakes and fresh fruits then you will love this Strawberry Banana E-Liquid by Vape Crepe. 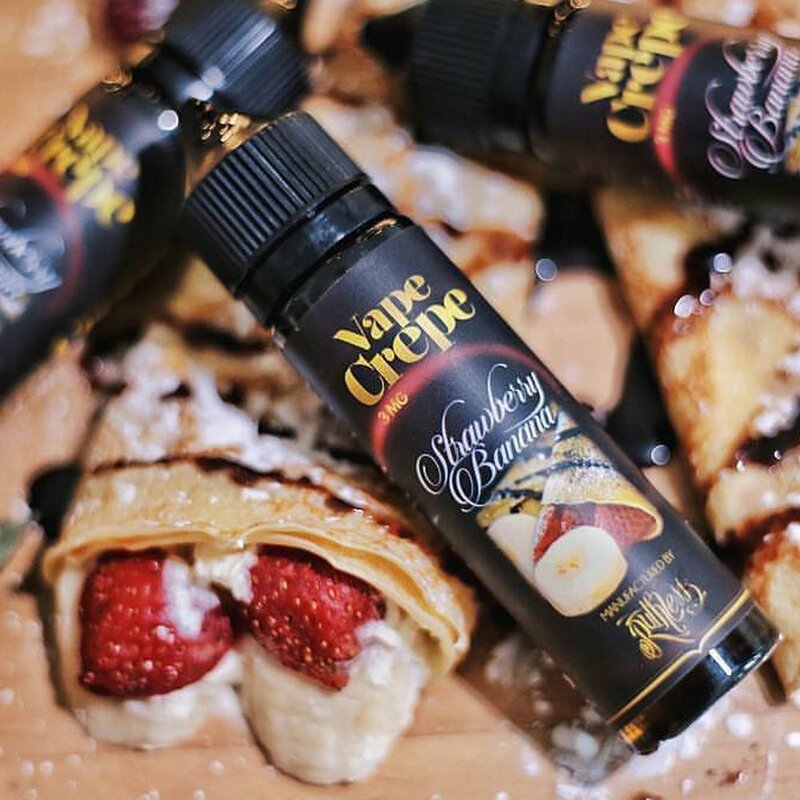 Vape Crepe has sourced only the finest ingredients for this all day breakfast style vape. On the inhale you will get the taste of the fresh rolled crepe and a hint of natural banana and strawberry flavors. On the exhale you will get a full bodied strawberry and creamy banana flavor. Strawberry Banana by Vape Crepe presents an intoxicating dessert blend, with a delicious base of silky crepe with the sweetness of strawberries and creamy banana flavor for the ultimate stimulation! Made in USA, Vape Crepe is 100% authentic E-juice which provides Premium E-juice under high quality standard. Chocolate Hazelnut and Strawberry Banana flavors in 60ml each bottle with 3mg strength available. 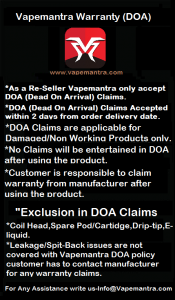 Get them with your vapor device to enjoy strong and real flavor. Strawberry Banana: Get ready to unleash the tantalizing combo of strawberry banana with Vapecrepe strawberry banana e-liquid vape juice. 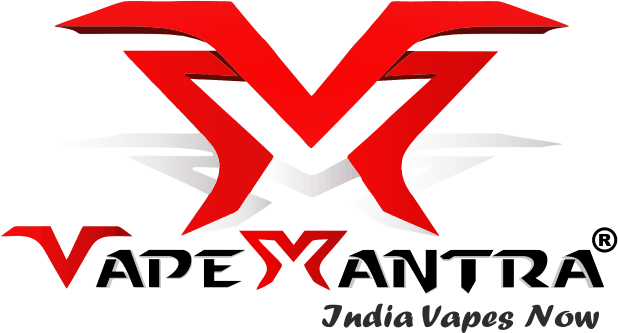 From the very first vapor, you will find yourself fascinated and lost into its rich and invigorating taste. Vapecrepe strawberry banana comes with strong and real fruit flavors that will leave you enticing for more.